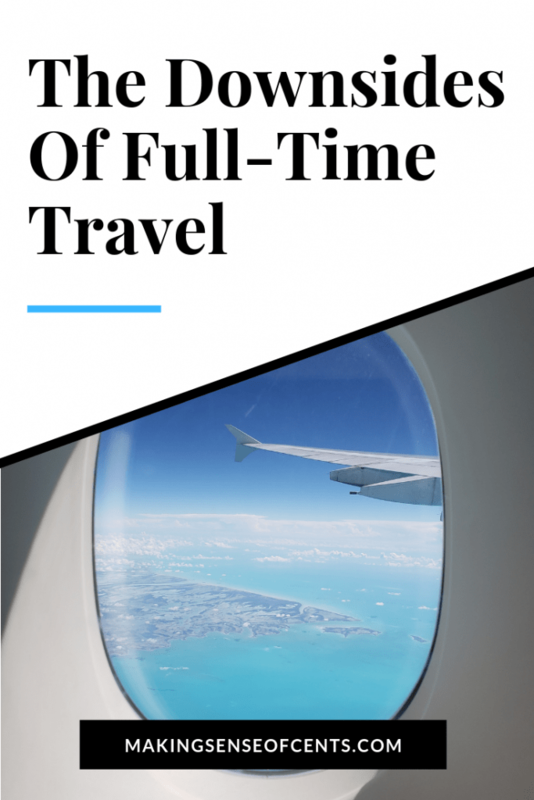 I know that traveling full-time sounds fascinating – you get to explore new places, bring your home everywhere you go, try new foods, meet new people, and more. But, it's not always beaches, mountains, and other beautiful landscapes. I’m definitely not complaining and I am very thankful for the life I get to live. However, while I once believed that full-time travel was the greatest thing ever, lately I have been feeling oh so tired! Related: Welcome To Paradise – We’re Living On A Sailboat! Hello! I had the pleasure of hanging out with Steve and Courtney several times while we were all in Tucson with our RVs. 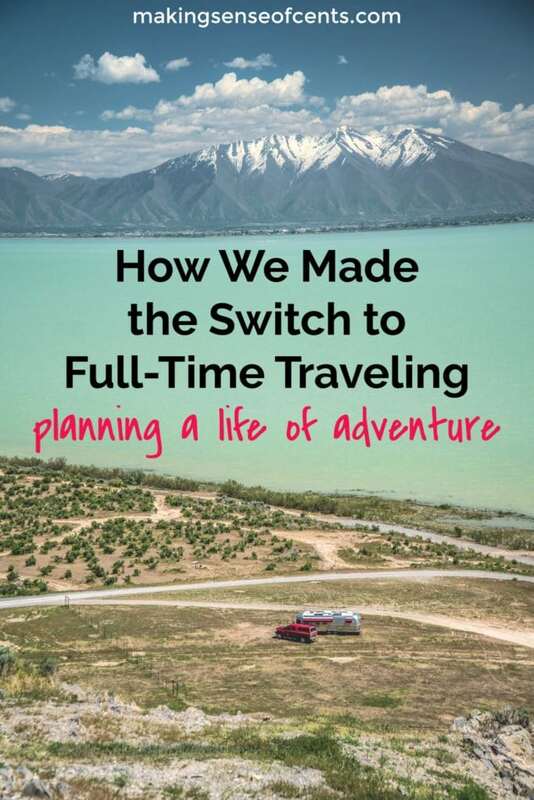 Steve and Courtney retired from full-time work at the ages of 35 and 33 and travel the country for a living in their 30′ Airstream travel trailer, named Charlie. 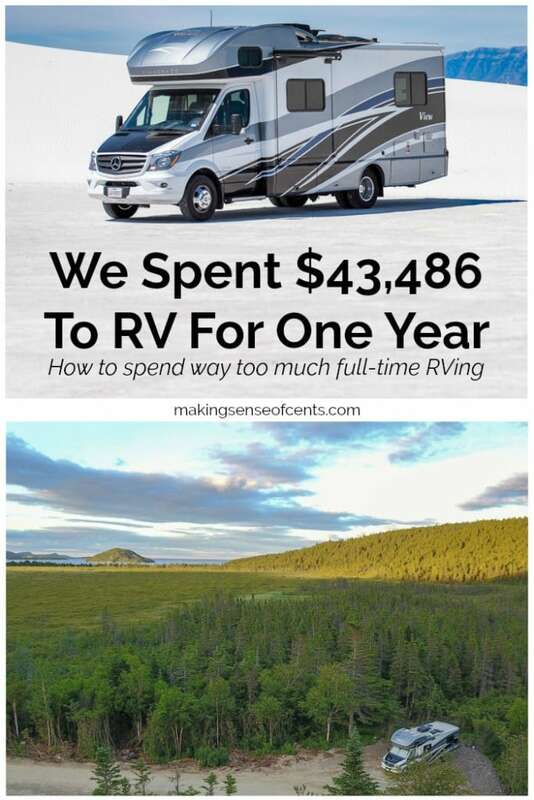 They blog about financial independence and early retirement at ThinkSaveRetire.com and publish travel videos on a growing YouTube channel, A Streamin' Life. Listening to the birds and the rush of the creek behind us, we sit beside a morning campfire. We are watching the sun rise over the mountains in the distance as we sip on our morning coffee. The conversation turns to what hike we are going to attempt this morning and the local brewery we want to try out this afternoon as a reward. Did I mention this is a typical Tuesday? My husband and I live and travel full-time in a 30’ ft Airstream travel trailer and try to make mornings like this one more of our norm than the exception. But three years ago, our life was anything but adventurous. Hello! 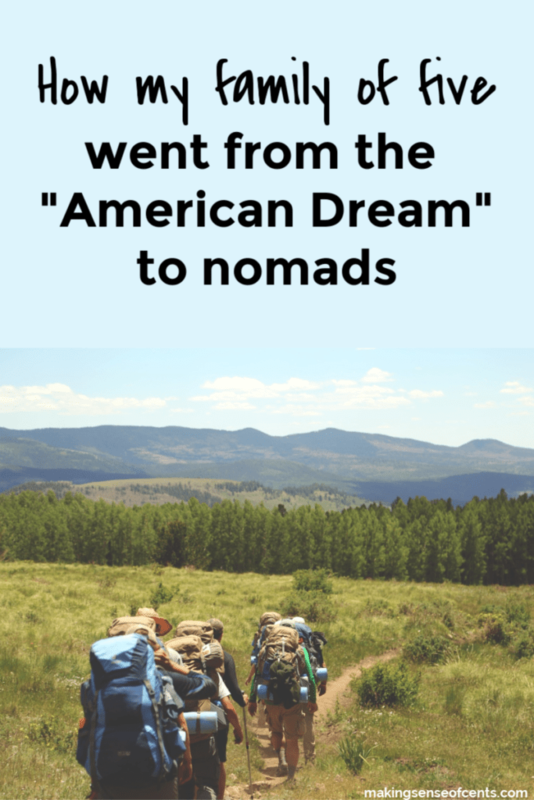 Today, I have a great guest post from Ashley. She guides parents through identifying their strengths – and also their triggers – to live with intention and not simply reaction to the chaos of an ever-growing family. 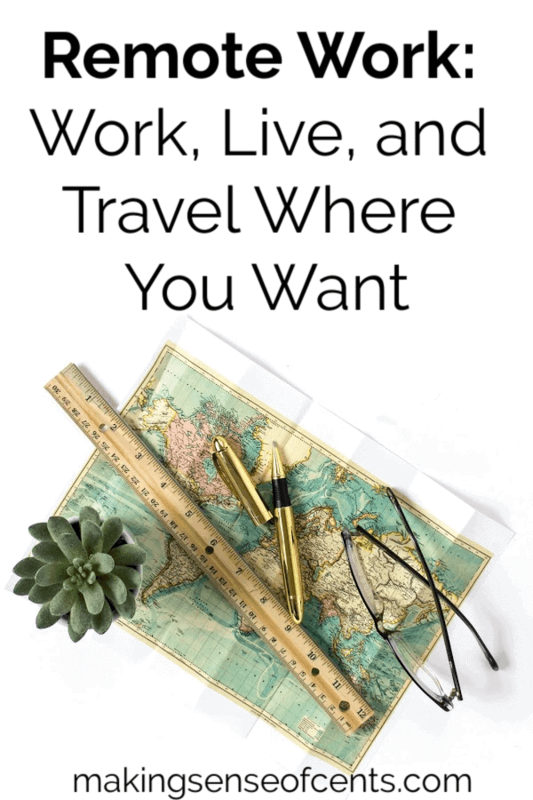 Through her podcast, blogging, coaching and personality “snapshots”, she provides tools and action steps to aid families in creating a life they love to come home to. Find out more at 90 Day Family Roadtrip. 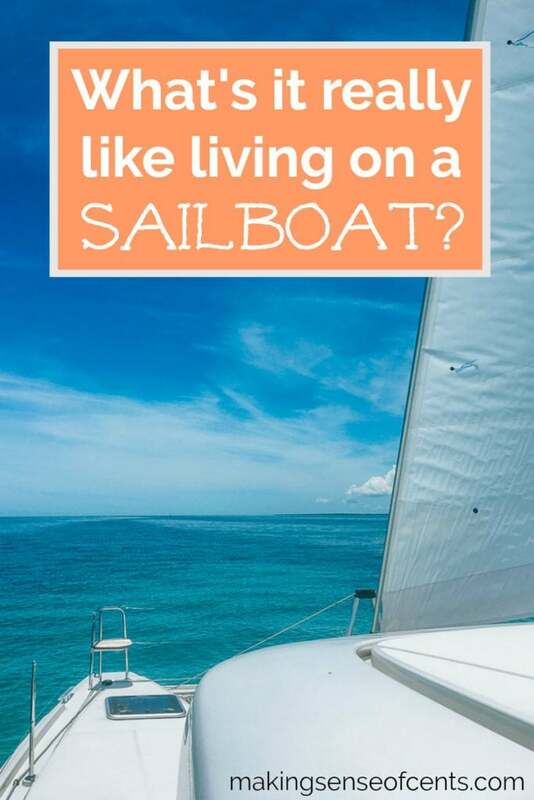 Welcome To Paradise – We’re Living On A Sailboat! It’s official, we’re now living on a sailboat! To be specific, it’s a Lagoon 42 catamaran that we named Paradise. Now, we are still very new to this lifestyle, but we are very excited! We’ve wanted to move onto a boat for a while. In fact, we wanted to live on a sailboat before we even started RVing. 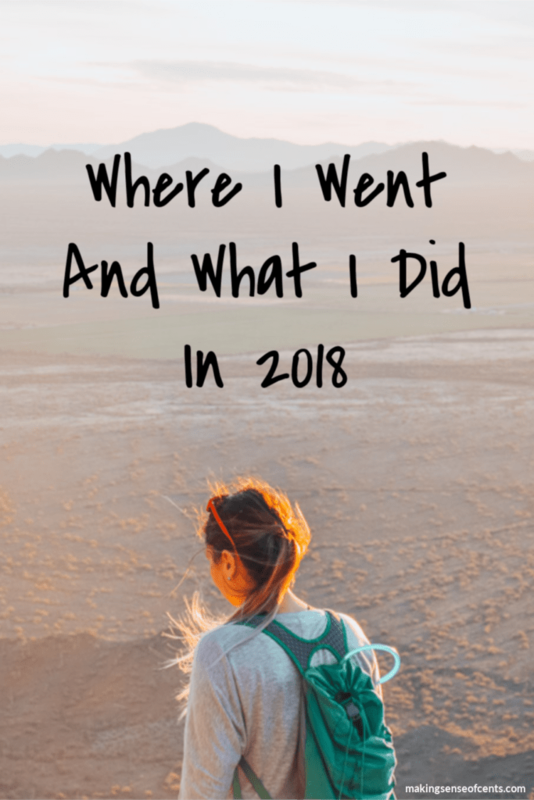 Our switch from RV life to living on sailboat started earlier this year, when we made the journey from Tucson, Arizona (where we were wintering in our RV) to Fort Lauderdale, Florida. We started looking at sailboats online, both on the west coast and east coast, but Florida just had so many more options.